The Middlesbrough-based firm was found to have used a telecommunications service to make 74,902 marketing calls between May and June 2017 to numbers registered under the Telephone Protection Service, which forbids them from receiving unsolicited calls. A series of complaints prompted an investigation by the Information Commissioner’s Office (ICO), which ultimately found the company responsible for the calls. The investigation also found that Solartech did not screen its calls against the TPS list despite claiming it did so, and was found to have purchased third-party data without undertaking sufficient due diligence. An enforcement issue has since been served ordering the company to stop its illegal marketing activity. 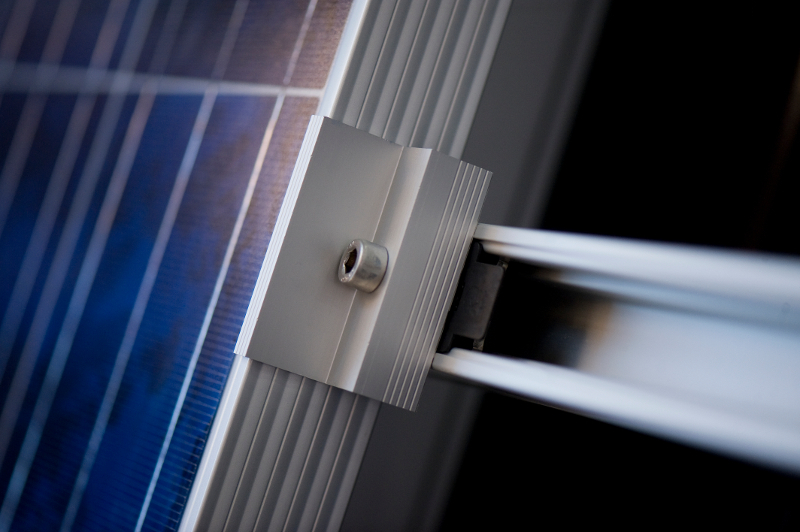 Solartech North East was fined £90,000 within a verdict issued on 23 November 2018, however the company has 28 days to appeal. Solar Power Portal contacted the company but has yet to receive a response regarding the verdict. Solartech North East is not the first solar installer to receive a fine from the ICO of making nuisance calls. In September 2015 Glasgow-based Home Energy & Lifestyle Management (HELMS), which has subsequently been the subject of numerous investigations into mis-selling and fraudulent business practices, was fined a record £200,000 after it was found to have made more than six million automated marketing calls that breached European Commission privacy directives.